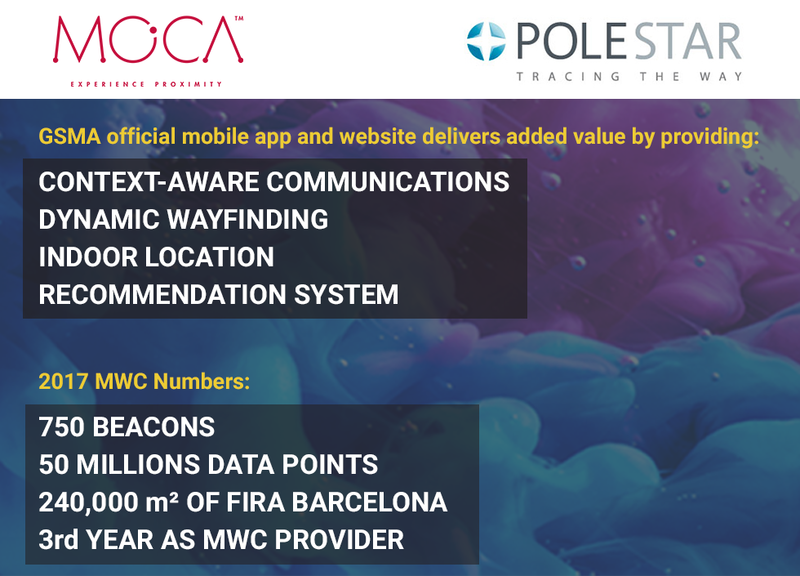 For 3rd year MOCA and Pole Star were selected by Fira Barcelona to provide location-based services for the GSMA Mobile World Congress 2017. 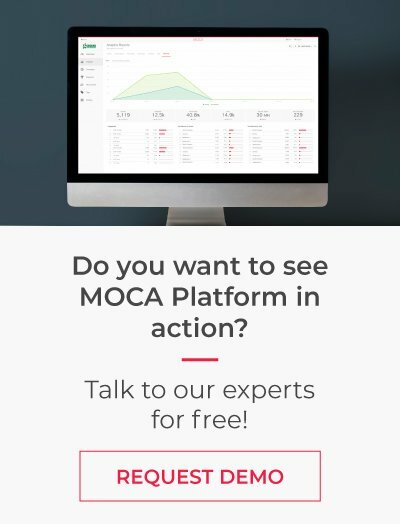 Pole Star's technology integrated with MOCA’s solution powers the GSMA official mobile app and website and delivers added value for visitors, exhibitors and organizers alike by providing hands-on context-aware communications, dynamic wayfinding service, indoor location-based services, and recommendation system based on machine learning. 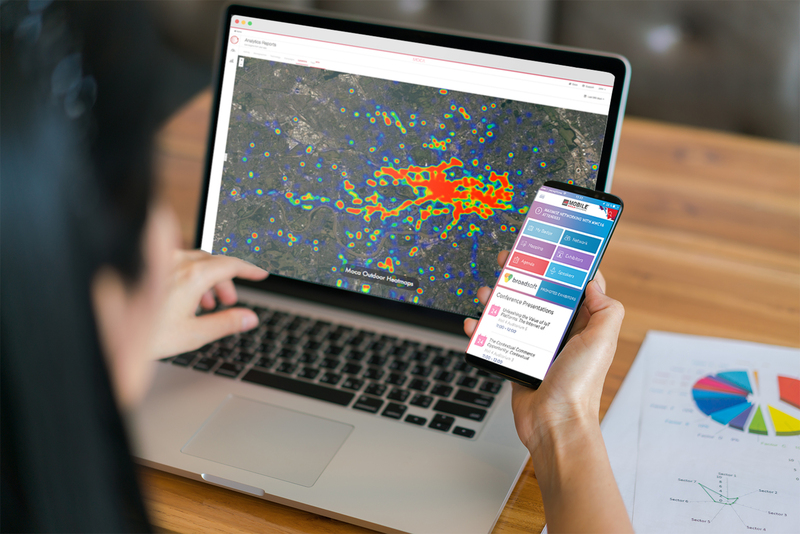 A network of 750 BLE beacons, provided by Pole Star, were deployed both in the venue as well as in the city and more than 50 million data points will be analyzed by MOCA platform during the event. MyMWC official mobile app, powered by MOCA and Pole Star technologies, will guide visitors through the 240,000 m² of Fira Gran Via, by receiving personalized suggestions such as people to meet, exhibitors to visit and sessions to attend depending on their interests, behavior and micro-location. Moreover, exhibitors will be able to engage one-to-one with visitors and bring them to their stands. “We bring the Indoor Location Services to the next level allowing a unique visitor experience and Value generation. We are proud to bring the latest technology innovations to FIRA Barcelona for the benefit of the MWC visitors.” said Christian Carle, CEO of Pole Star. 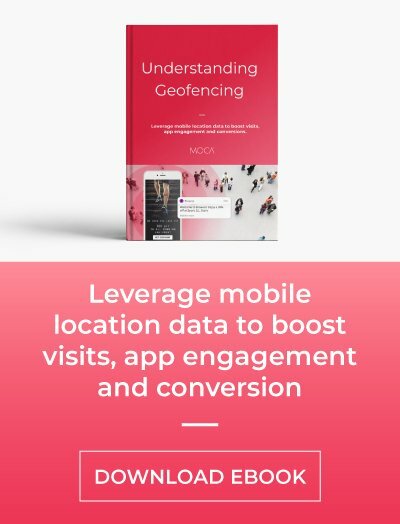 “For the 2017 MWC edition, MOCA goes one step forward and brings its advanced Location-aware Mobile Recommendation System that allows attendees to maximize the event and networking by receiving just-in-time context-aware recommendations. This is an outstanding example of MOCA’s technology usage at big-scale events.” said Maria Fernanda Gonzalez, CEO and co-founder of MOCA. Both MOCA and Pole Star will be exhibiting at Hall 8.1, stand B75. 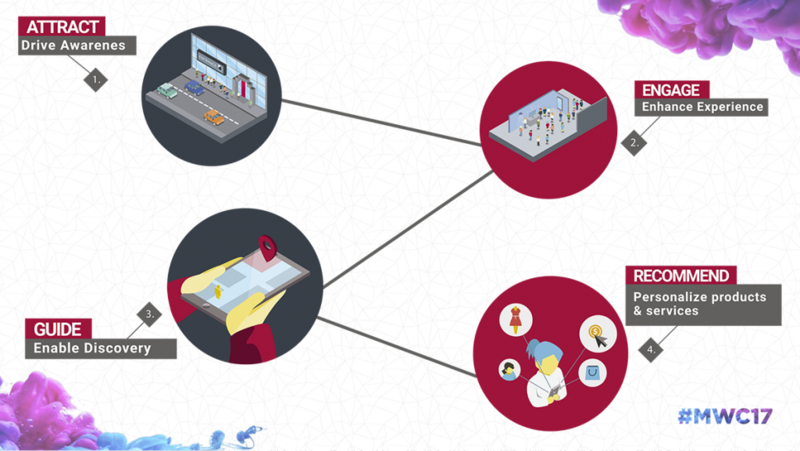 Come to visit us and find more details about this Location Based solution.